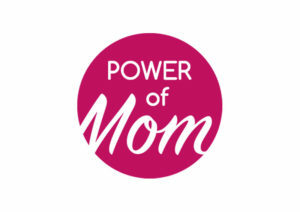 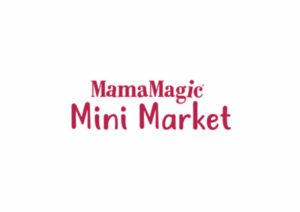 The first platform founded and organised by Exposure Marketing is MamaMagic Baby Expo. 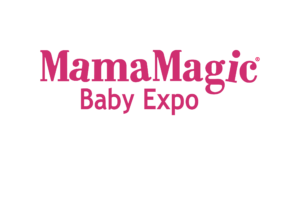 Since its inception MamaMagic Baby Expo™ has grown to become South Africa’s most loved parenting and pregnancy exhibition attracting over 1.5 million targeted visitors from across the country since 2005. 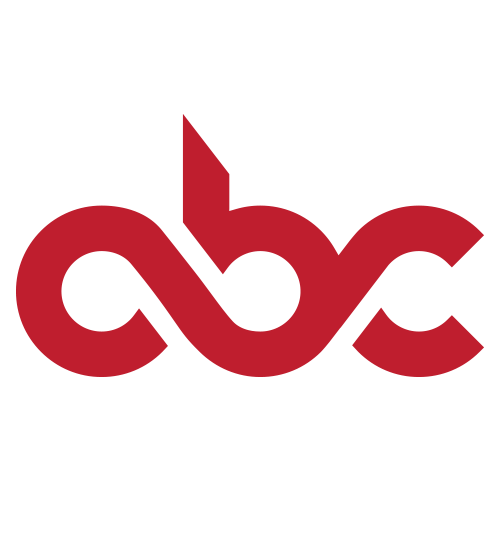 The exhibition grew from a single event in Johannesburg to four events a year – two expos in Johannesburg, one in Cape Town and one in Durban. 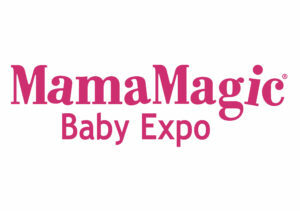 Occupying over 36 000m2 in award-winning, iconic, accessible venues annually has made MamaMagic Baby Expo, Africa’s largest pregnancy and parenting exhibition. 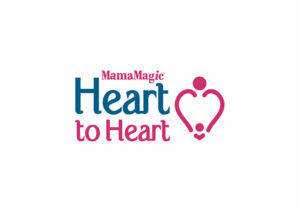 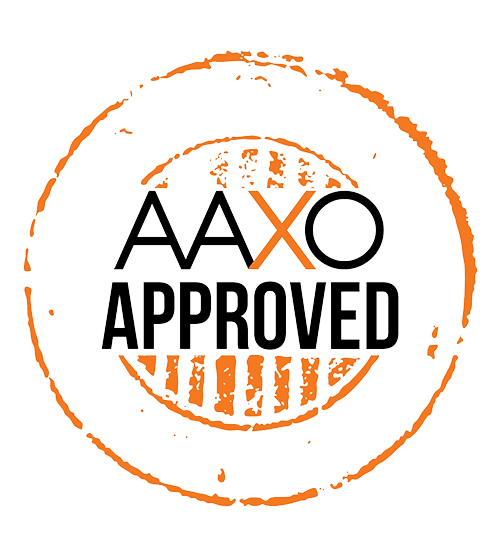 In addition to hosting over 900 exhibitors and 120 000 visitors annually, this brand has become a destination event for parents and parents-to-be in South Africa. 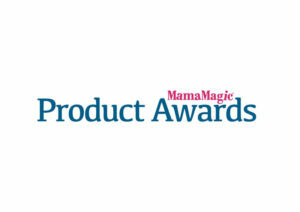 MamaMagic has assisted notable brands and independent entrepreneurs to introduce their products and services to the South African parenting market.